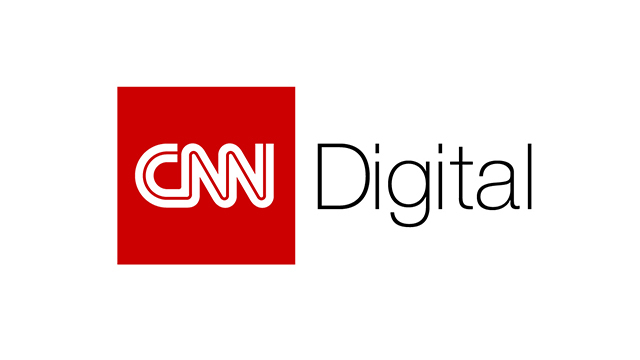 CNN Digital once again outpaced all competitors in multiplatform unique visitors, mobile unique visitors, multiplatform video starts, social audience and politics in March 2019. March 2019 also marked four years as the #1 source of digital political news for CNN Politics, which has retained the number one slot in the category since March of 2015 when the first candidate got into the 2016 race for president. CNN surpassed every competitor in March 2019 with 121 million unique visitors domestically, with 18 million more unique visitors than the nearest competitor. March 2019 also marked the 22nd month in a row of CNN sustaining an audience of more than 100 million unique visitors. Source: Comscore Media Metrix® Multi-Platform, Custom-Defined List, Total Digital Audience, March 2019, U.S. Based on CNN.com entity compared to a custom list of single brand competitors that are also in the News/Information Category. With 483 million multiplatform video starts, February 2019 marked the 46th straight month at #1 in digital video for CNN, with 242 million more multiplatform video starts than the nearest competitor, Yahoo News. CNN’s mobile audience once outpaced all competitors in March 2019, with 100 million mobile unique visitors. CNN saw 14 million more mobile users than second-place Fox News and third-place New York Times. Source: Comscore Mobile Metrix®, Custom-Defined List, Total Mobile, March 2019, U.S. Based on CNN.com entity compared to a custom list of single brand competitors that are also in the News/Information Category. March 2019 marked CNN Politics’ 4th year as #1 in political news with 44 million multiplatform unique visitors, 243 million multiplatform views and 78 million desktop video starts. CNN Politics has remained the #1 online political news outlet since March of 2015 when the first person declared their candidacy for president in the 2016 race. Source: Comscore Media Metrix® Multi-Platform, New/Information – Politics, Total Digital Audience, March 2019, U.S.; Comscore Video Metrix®, CNN Politics, Total Audience, March 2019, U.S. CNN Politics has been #1 in the competitive rank in video and multiplatform views since March of 2015.